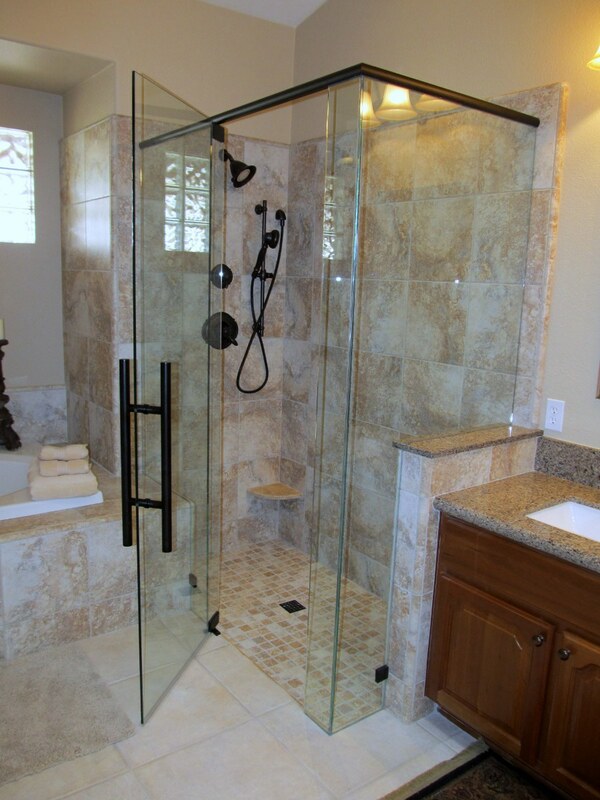 The best shower doors Chandler AZ homes can have are provided by premium glass manufacturing company, GlassBusters Inc. 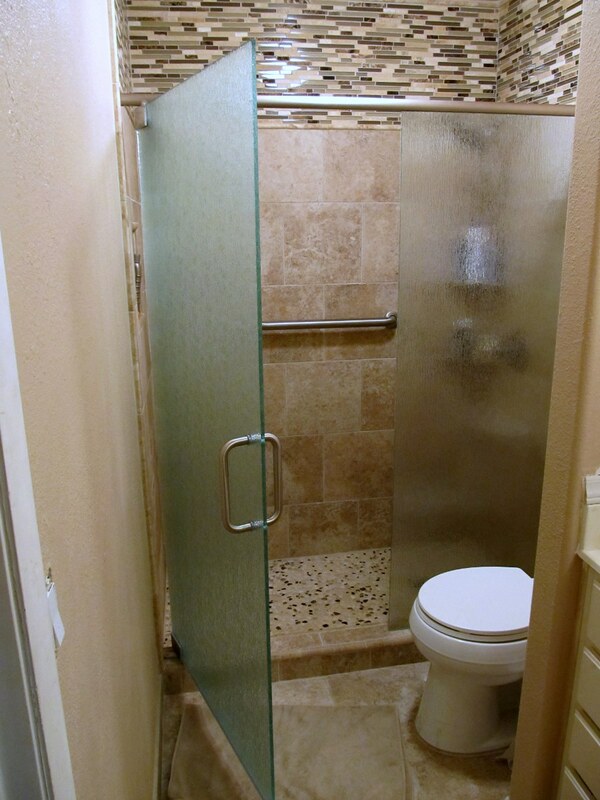 The reason why glass shower doors are a must in every bathroom is that they are much more convenient to maintain and fix than shower curtains are. Shower curtains come with the irritating chore of fixing shower rings in such a way that the curtain doesn’t tear apart from them. They also tend to get in the way while having a bath or lounging in the bathtub and thanks to the constant proximity with water, they tend to become dirty and moldy quickly. 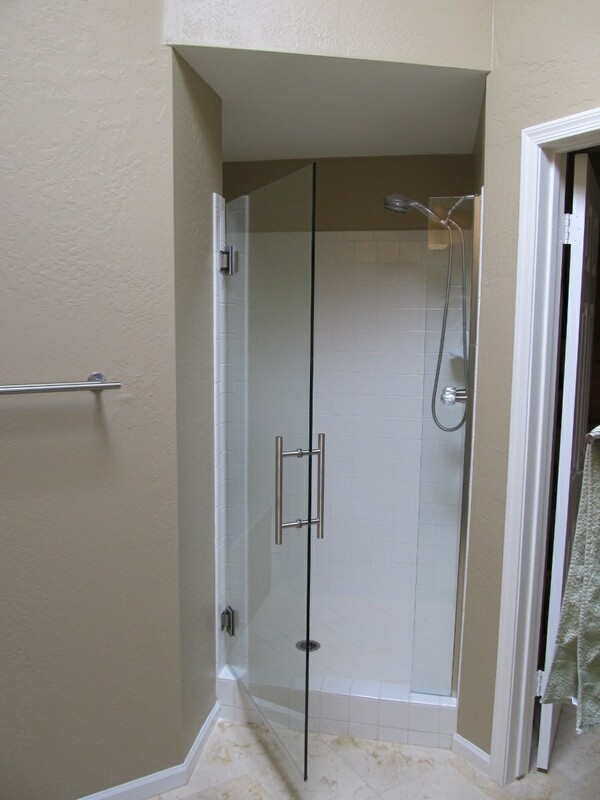 Glass shower doors on the other hand, successfully keep all the bath water splashed here and there, within the enclosure. This ensures that the rest of the bathroom remains dry. 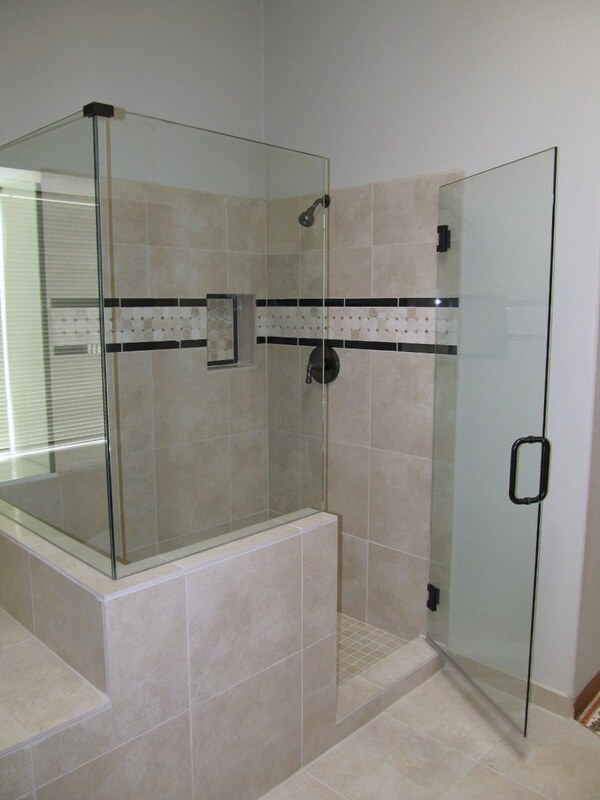 GlassBusters has been in the business of providing top quality services of providing and affixing glass products around the house for more than 25 years. Interested customers can receive a price quote instantly once they fill the form on the company’s website or by calling (480) 994-5855! 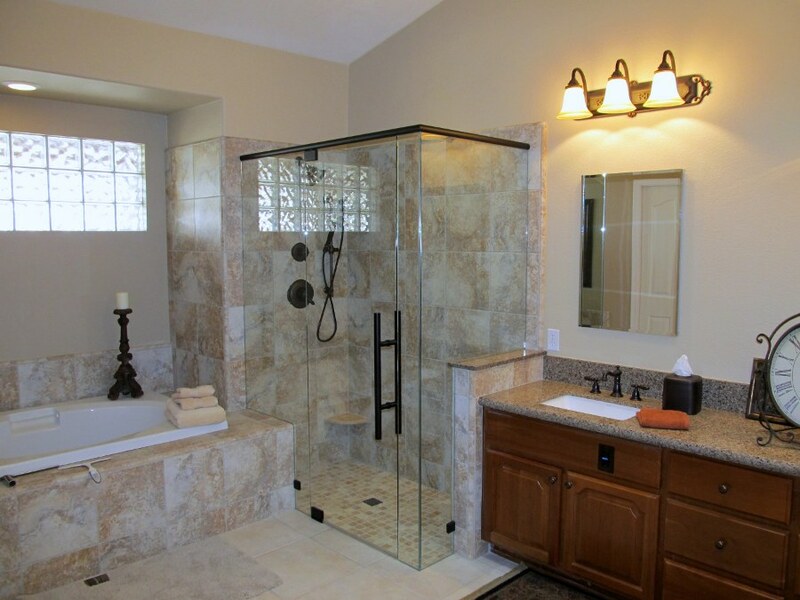 Shower curtains tend to look cheap and don’t do much for the overall appearance of the bathroom while glass shower doors look stylish, sophisticated and classy, giving the bathroom an aura of rich taste. 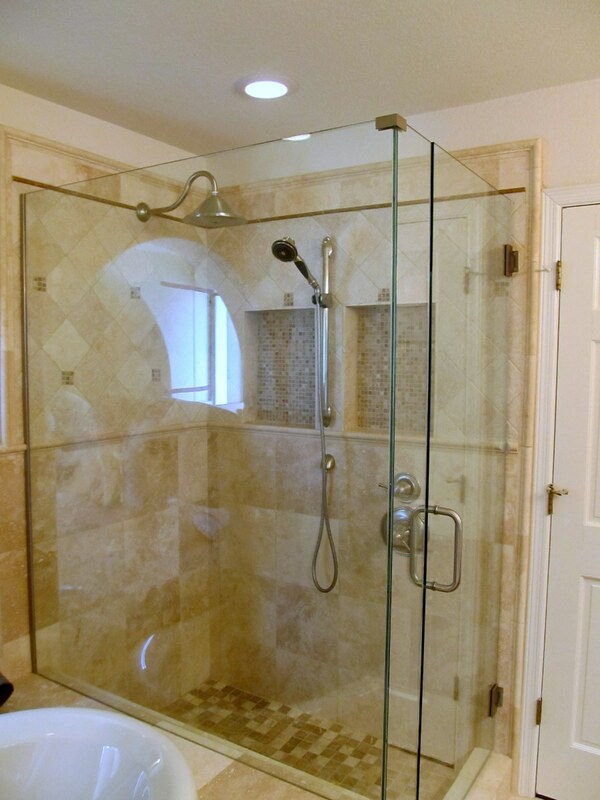 Shower doors require a one-time installation only, along with the basic maintenance of cleaning the glass, but shower curtains tend to tear, become dirty and have shorter shelf lives than glass shower doors. 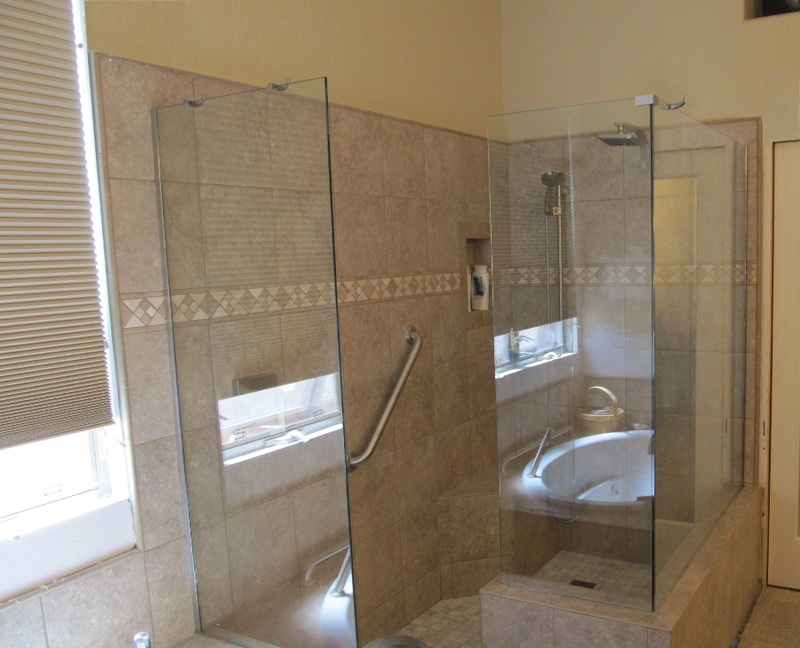 Also, while transparent glass suits every kind of bathroom, shower curtains come in a variety of patterns, colors and designs which makes it very difficult for people to zero in on the one that suits their bathroom the most, aesthetically. 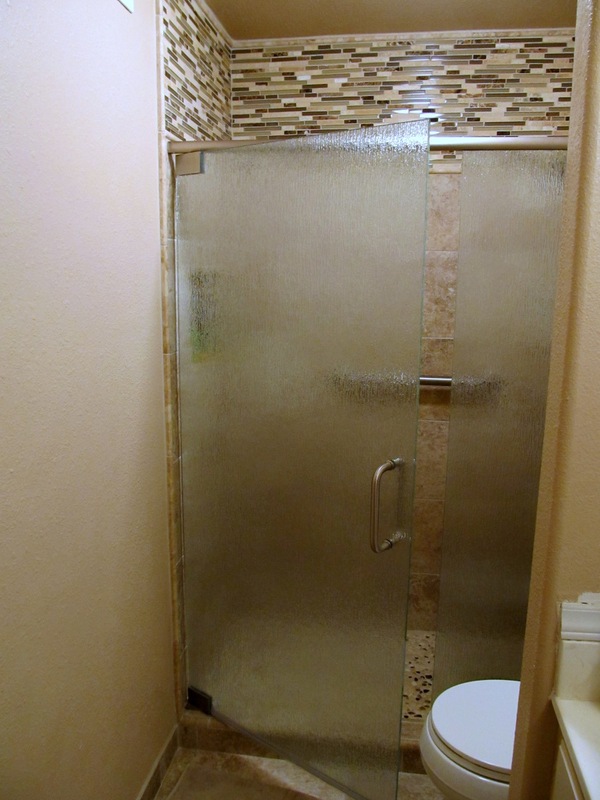 Of course, transparent shower curtains are an option too but one cannot ignore the fact that they do look tacky and cheap which makes them a no-no for classy looking homes and bathrooms in Chandler AZ. Call (480) 994-5855 for Special New Customer Pricing! There is no point having a home that looks beautiful on the outside but is a mess on the inside. As much importance as we place on the architectural precision, beauty and correctness of the house’s outer structure, we tend to not place the same when it comes to interiors, especially the bathrooms. When guests visit any house, they often tend to use the bathroom and hence this particular room becomes the break even point for any home, after all, what good is a home, no matter how grand, if the bathroom is not tastefully designed and stocked with all the required tools and amenities? 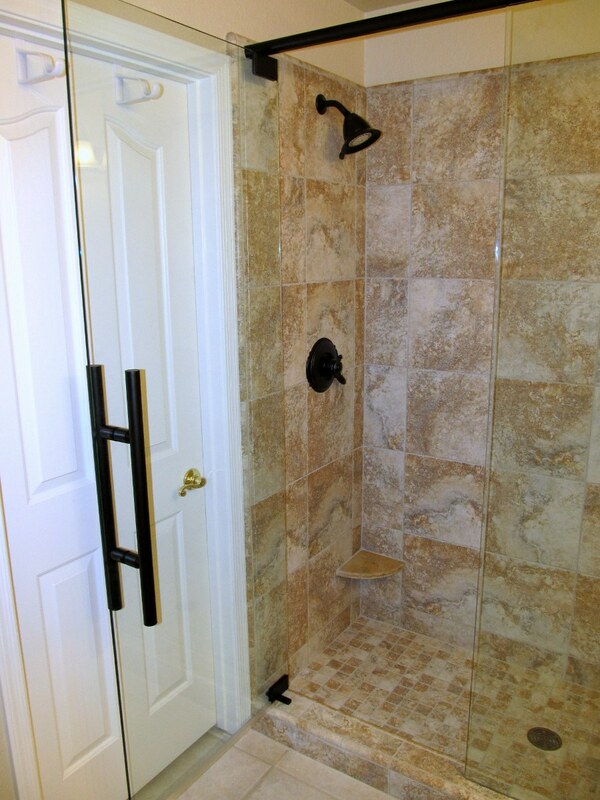 An important aspect of bathrooms is the shower area. 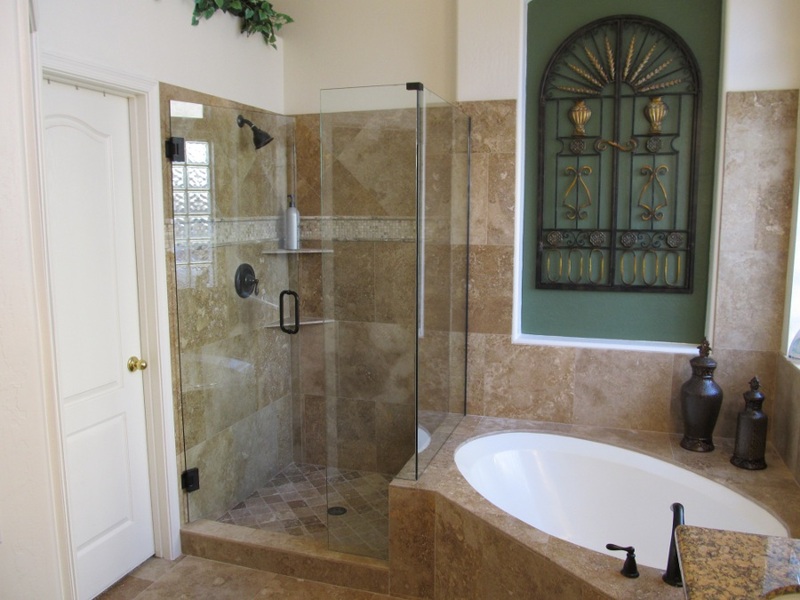 Whether you have a bathtub or not, the shower area should be set apart from the rest of the room. 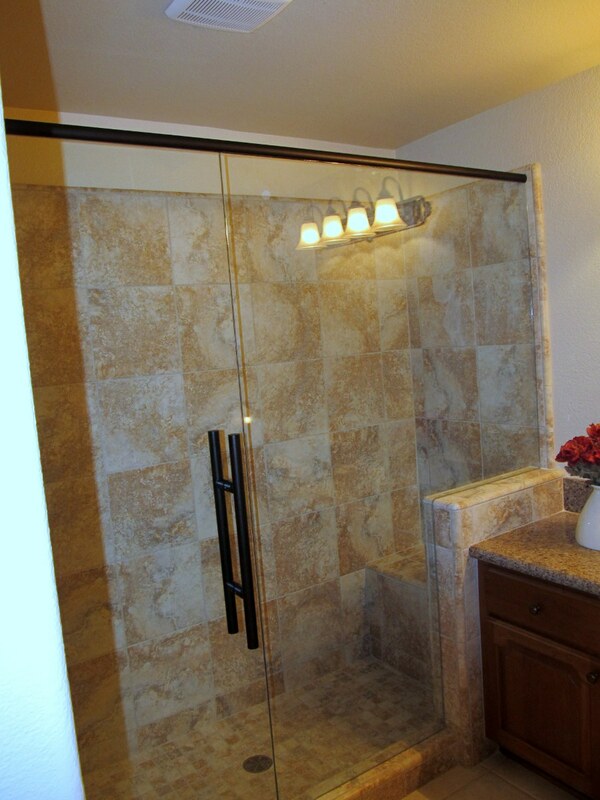 Hence a glass shower door Chandler AZ is a much needed accessory in the house. 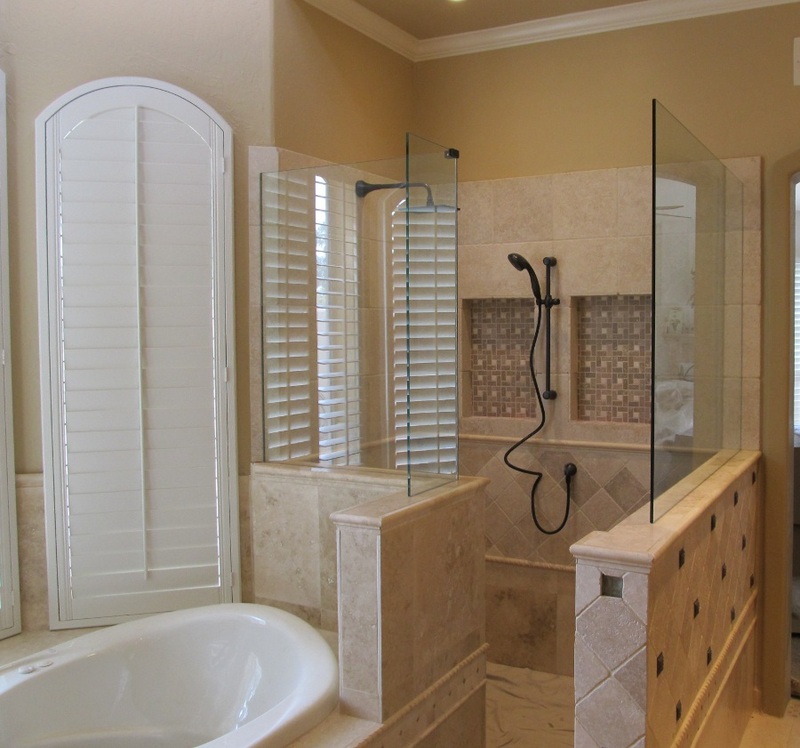 While some may argue that shower curtains work well in demarcating the line dividing the shower area and the WC and basin area of the washroom, there are various disadvantages to using them as compared to installing a shower door in your Chandler AZ home. 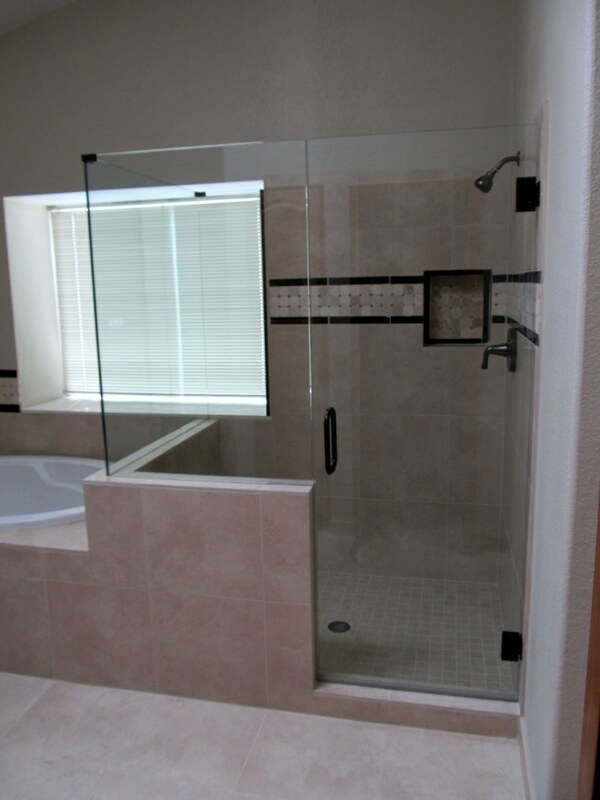 Glassbusters Inc. is a Glass Company located in Mesa, Arizona. 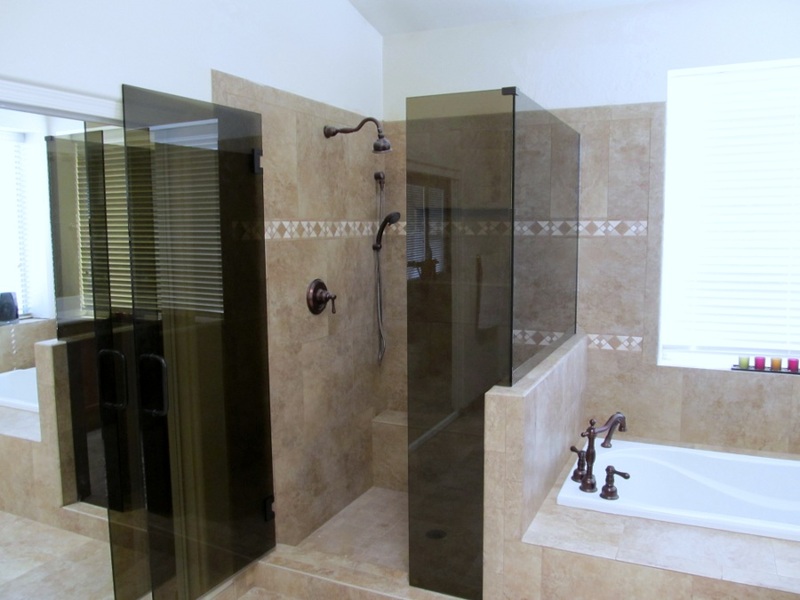 We have been providing high quality workmanship and materials across the valley for over 25 years! Please Call (480) 994-5855 or use the form above to receive a price Quote. For all other questions please use the form on the Contact Us page. We are located at 518 E Broadway Rd Mesa, AZ 85204. For a map and driving directions please visit our 'Find Us' page. GlassBusters Inc. Copyright © 2014 All rights reserved.